A helping hand for high school and middle school students in need. Angels’ Closet Charities is a 501(c)(3) organization. All donations are tax deductible. It is our mission to provide clothing and other necessities to less fortunate middle school and high school students — this is achieved with the support of the community. It is also our mission to provide financial assistance to help students participate in school social activities such as homecoming, prom, graduation events, senior yearbook, announcements and senior pictures. We believe that by providing this much-needed assistance, we will be promoting a more positive high school experience for all students. 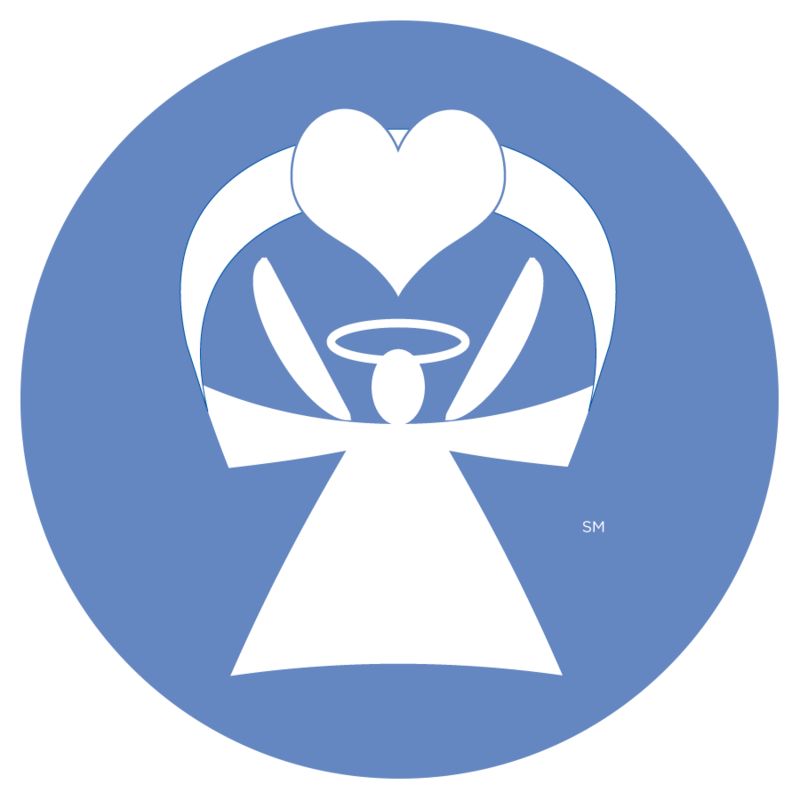 If you’d like to take a tour of Angels’ Closet, we’d be delighted to show you around — just give us a call at 909-794-7967 or fill out the contact form. We look forward to hearing from you!